At ATS Euromaster we offer a wide variety of van tyres at competitive prices for a range of models from a host of the leading manufacturers. Our range is available online and can be fitted at a time and place that suits you by our mobile tyre fitters. Alternatively, you can have van tyres fitted in one of the 300 centres we have across the UK. Van tyres differ slightly from traditional car tyres and come with strengthened sidewalls to cope with the additional weight the vehicles are usually carrying. Drivers should always look out for the XL load index on the sidewall as this is a guarantee they are suitable for heavier loads. 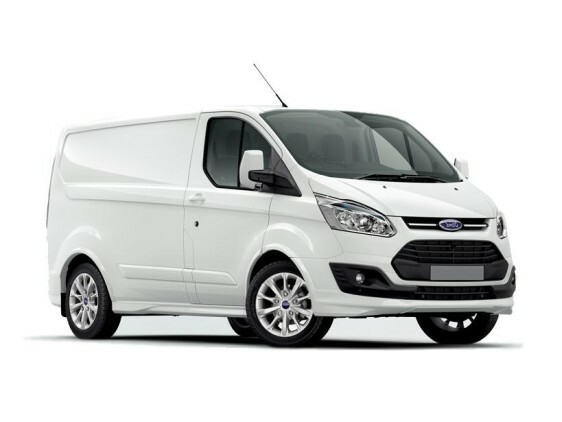 The Ford Transit is one of the UK's most popular vans. It has been in production since 1965 and is a staple of the Ford vehicle range. 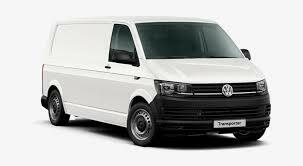 The Volkswagen Transporter is now in its sixth generation and has been produced for over 60 years and marketed worldwide. 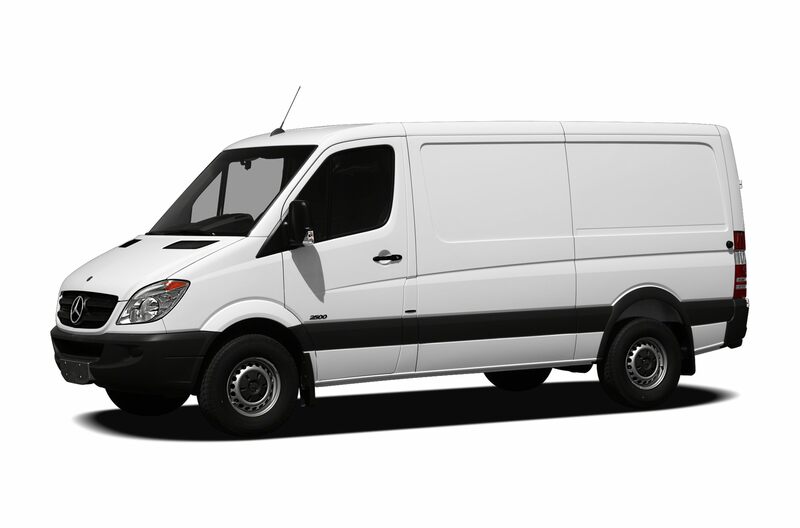 it's also reportedly the best-selling van in history with over 12 million units sold worldwide.